Thrills by the Bay: Gold Striker now open! 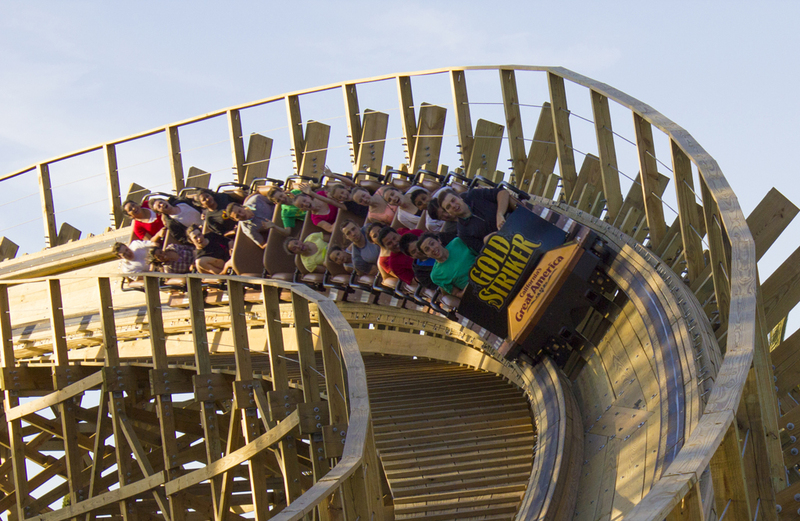 Great news regarding Gold Striker. An additional 70 ft. tunnel, similar to the initial descent tunnel, has been added and the ride is better than ever. Feel the rush today. Stay tuned for a weekend update and a quick review on the new enhancement, as well as photos! And be sure to follow CGA Insider on Facebook for frequent park updates!